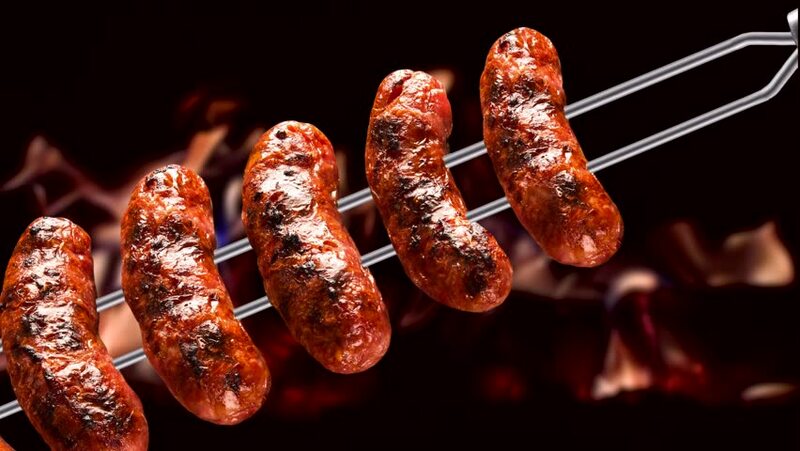 Toscana sausage, traditional Brazilian barbecue. hd00:05Cancer hermit crab underwater in search of food on seabed of White Sea. Unique dramaturgy pic macro video close up. Predators of marine life on background of pure clear clean water stones. hd00:29Grilled steak is placed on a dark surface. hd00:10Served dish, meat, sauce and vegetables on the white plate. Junk food, being a gourmet. hd00:07Extreme Close-Up Of Cutted Pomegranate Fruit And Seeds On Black Background.